The upcoming album will feature Lil Wayne, Ty Dolla $ign, and Usher. 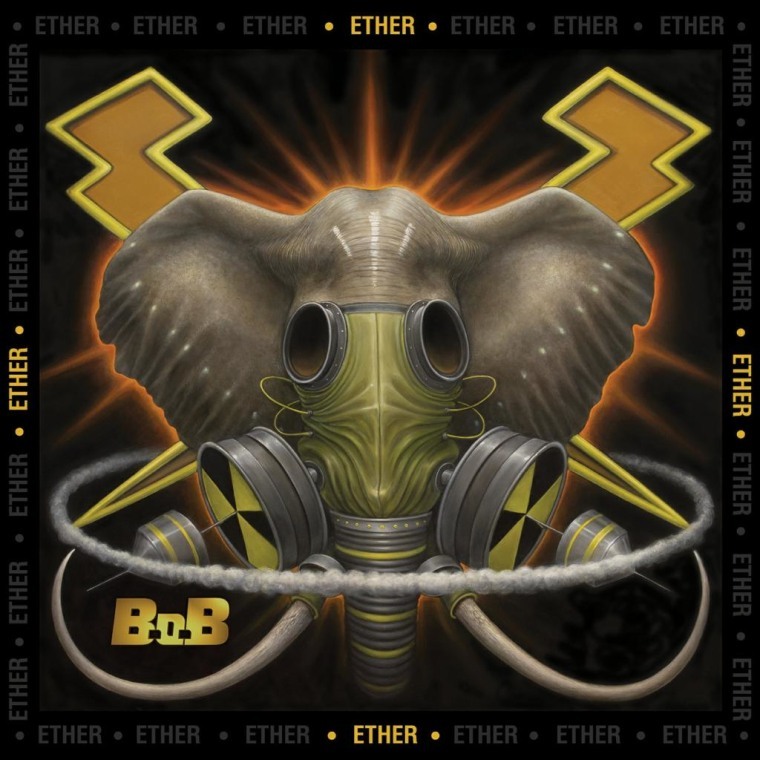 It's been four years since B.o.B released his last major label project, the LP Underground Luxury, and on May 12, he's set to return with ETHER, his first independent release. 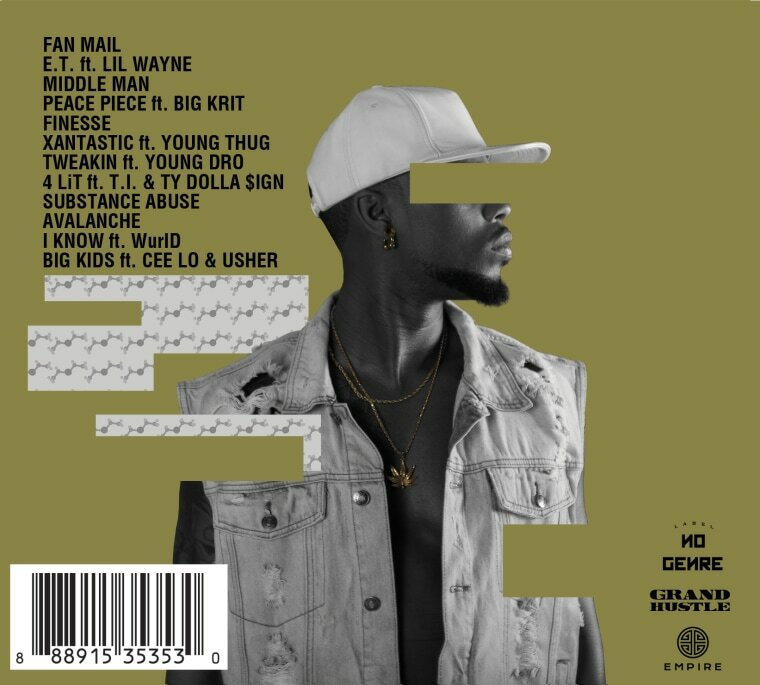 Today, he's back with the tracklist for the project and "Xantastic," a very relaxed cut featuring an assist from Young Thug. The song is super hypnotic and the perfect soundtrack for a late night drive. 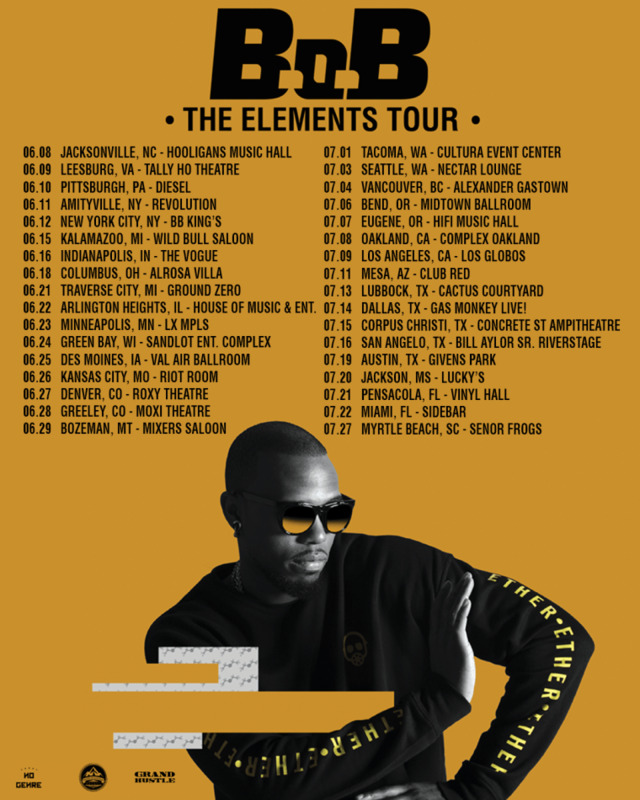 The 12-track album is packed with a lot of features including Lil Wayne, Big Krit, Young Dro, Ty Dolla $ign, WurlD, Cee Lo, and Usher. 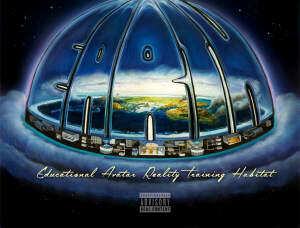 Listen to the track and check out the complete tracklist and tour dates below.